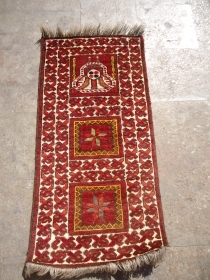 Yezd Mat with great natural colors and beautiful design,fine weave and good age.E.mail for more info and pics. 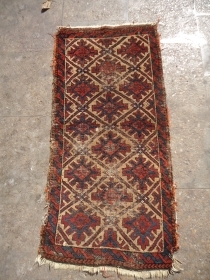 Shirvan Rug with great natural colors and beautiful design,as found,very nice pce.Size 7'2"*3'3".E.mail for more info and pics. 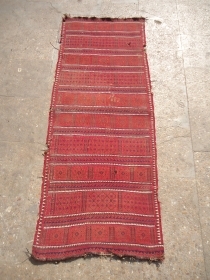 Bashir ,nice design.E.mail for more info and pics. 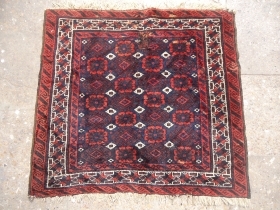 Baluch Bagface with great wool,natural colors and very fine weave.Very nice design,Sift shiny wool.Very nice pce.Size 2'7"*2'3"E.mail for more info and pics. 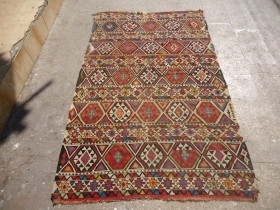 Early Qashqai Bagface withh all natural colors and very nice design.As found.Size 2'3"*1'11".E.mail for more info and pics. 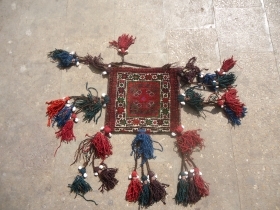 Afshar Bagface with extra fine weave,all natural colors,unsual design.Size 1'5"*1'4".E.mail for more info and pics. 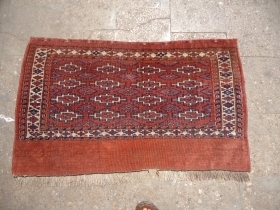 Central Asian prayer Rug with early age and fine weave,very nice design and all natural colors,As find.E.mail for more info and pics. 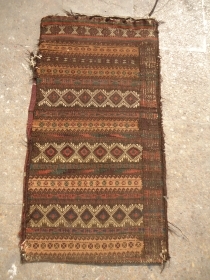 Early Greek Textile.Nice colors with beautiful design,very fine work,very good condition.Size 2*2Ft.E.mail for more info and pics. 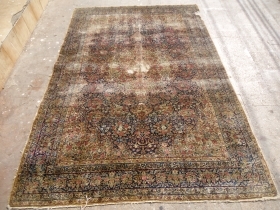 Purple Ground Chuval with nice colors and soft shiny wool,nice bold drawing,As found without any work done.Size 3'8"*2'6". 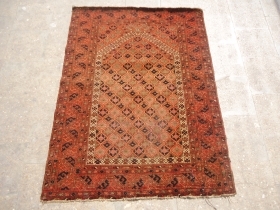 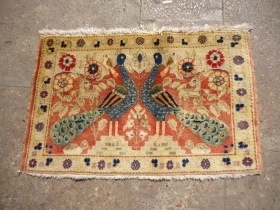 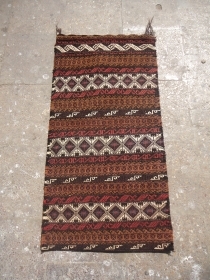 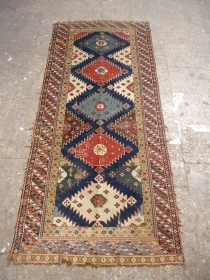 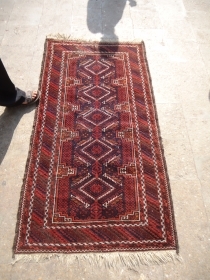 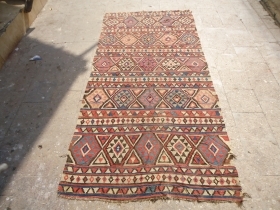 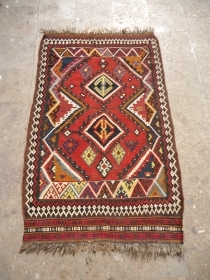 Turkmon Saddle Rug with nice colors and design,good age and fine weave.Size 1'10"*1'6".E.mail for more info and pics. 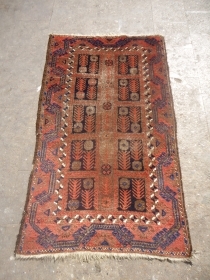 Baluch Rug with nice colors and design,early age,just oxidation to black,all original.Size 5'4"*3'1".E.mail for more info pics. 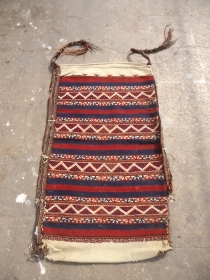 Double Sided Piled Baluch Bag with all orginal tassels,all good colors,soft shiny wool.nice desigen.Size 1'3"*1'2".E.mail for more info and pics. 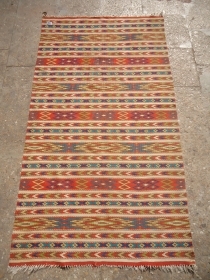 Saroky Kilim with fine weave good colors and nice age,as found all original.Size 6'4"*4'4".E.mail for more info and pics. 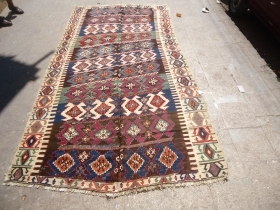 Youmud carpet fragment wiht beautiful colors and desigen,nice pile,good colors soft wool.Size 6'9"*3ft.E.mail for more info and pics. 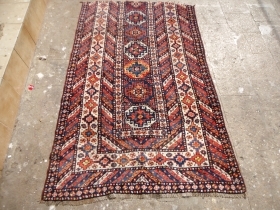 Qashqai Kilim with great colors and beautiful desigen,a kilim with full of beauty,fine weave,good colors.Size 4'10"*3'1".E.mail for more info and pics. 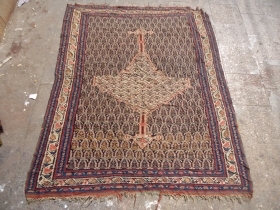 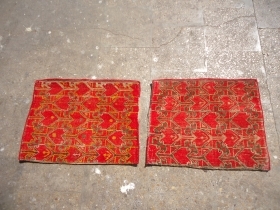 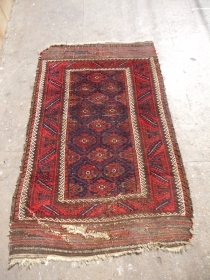 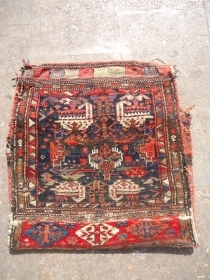 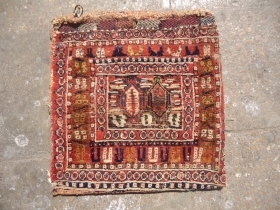 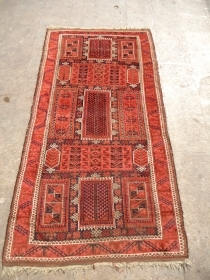 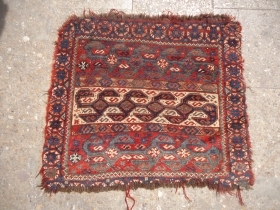 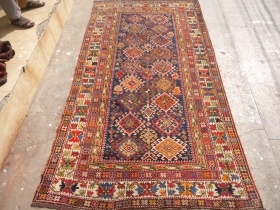 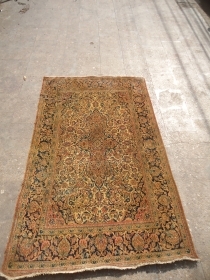 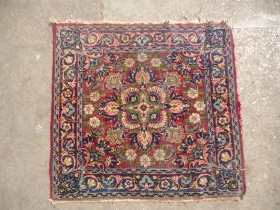 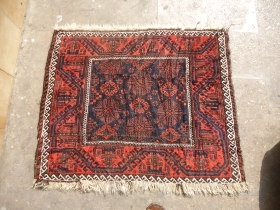 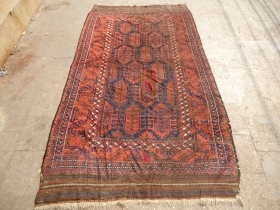 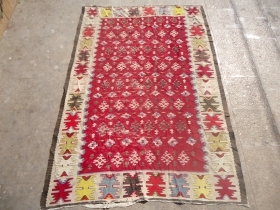 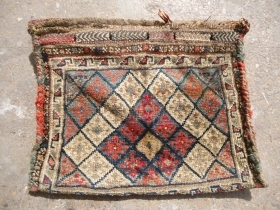 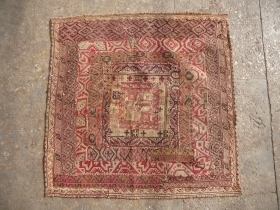 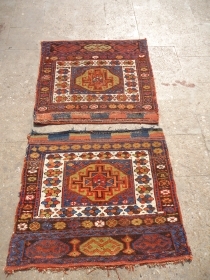 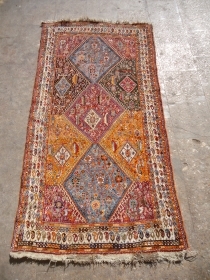 Very Early Kirman Rug,all original without any repair or work done,all natural colors.E.mail for more info and pics. 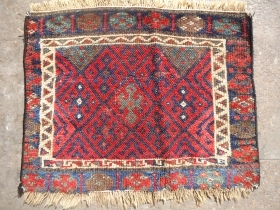 Baluch Rug fragment made a square bag face or Sitting Rug,early age,all natural colors,beautiful desigen.Size 3'3"*3ft.E.mail for more info and pics. 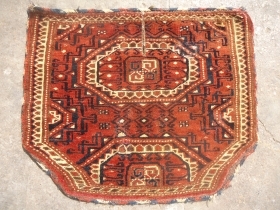 Jaf Bagface with great colors and good age,all original,very nice colors and desigen.Size 1'10"*1'5".E.mail for more info and pics. 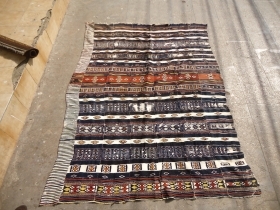 Beautiful Arkila Kilim Frag with great colors and fine weave,good age,As found.Size 6'10"*5ft.E.mail for more info and pics. 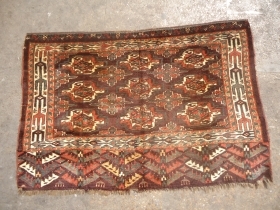 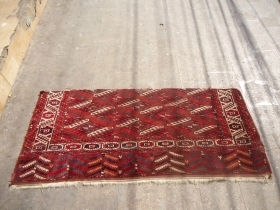 Kurd Bagface with dark green ground,great colors and very fine weave.Nice desigen and good age.Size 1'9"*1'8".E.mail for more info and pics. 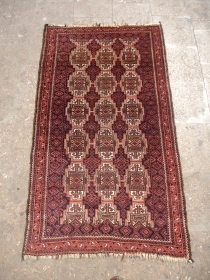 Jaf Bagface with small diamonds,all original with Kilim backing complete,very nice pce.Size 1'6"1'3".E.mail for more info and pics. 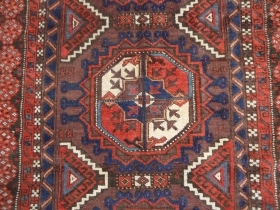 Wishing you all and your families Merry Christmas and Health,Prosperity,Happiness and Peace for the year 2014.Have a joyous holidays. 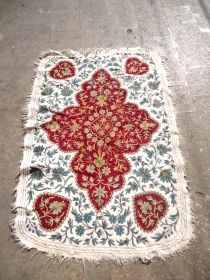 Kizil Ayak Small childs prayer rug,all good colors,beautiful desigen and very unusal,soft shiny wool,Size 3'6"*1'9".E.mail for more info and pics. 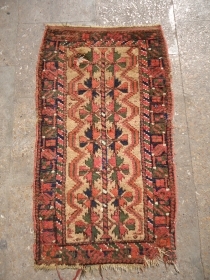 Embroided Felt Rug,all wool beautiful colors,nice desigen and good age,Good condition,Size 5'8"*3'10".E.mail for more info and pics. 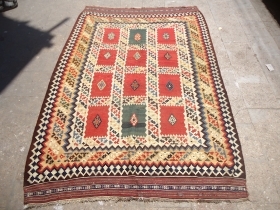 Early camel ground Baluch Balisht with great natural colors and beautiful wool,nice desigen and good age.E.mail for more info and pics.